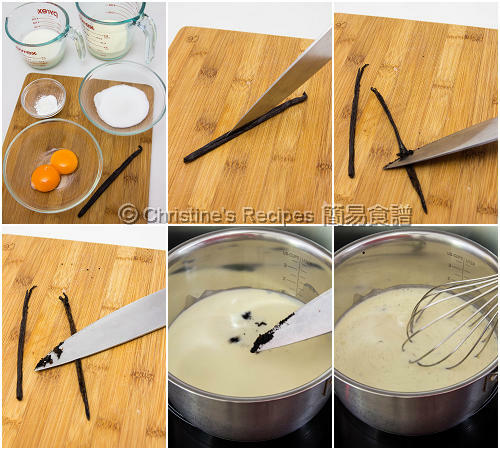 Wat is the difference between thickened cream and whipping cream? 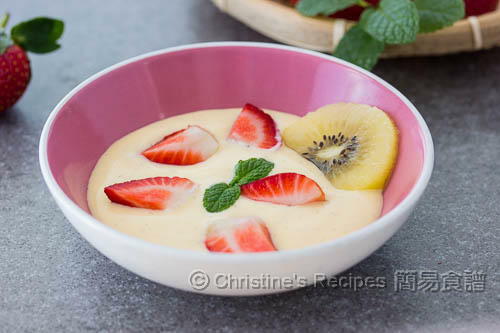 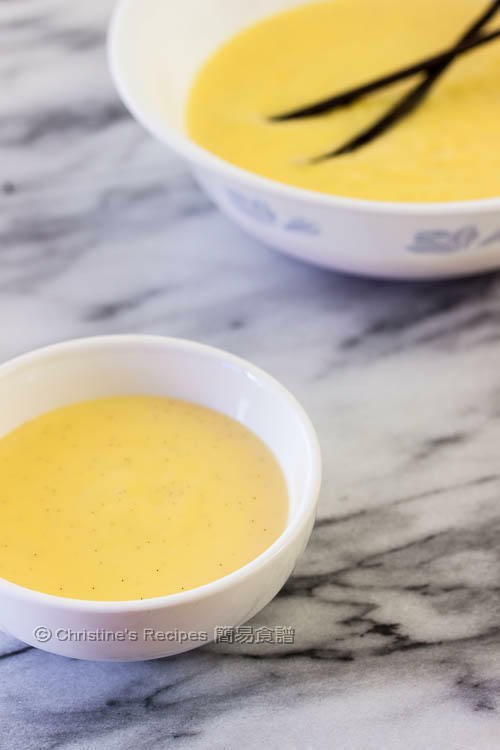 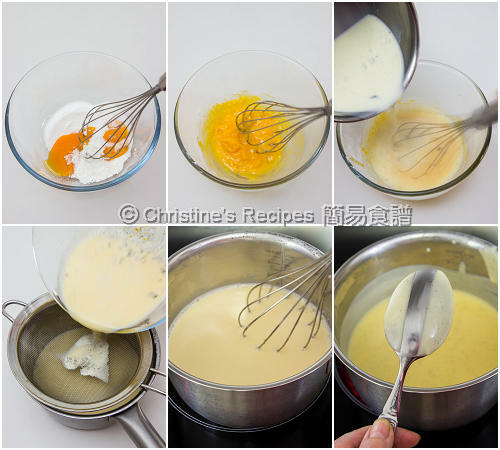 Thickened cream is added a thickening agent, like gelatin, whereas whipping cream isn't. 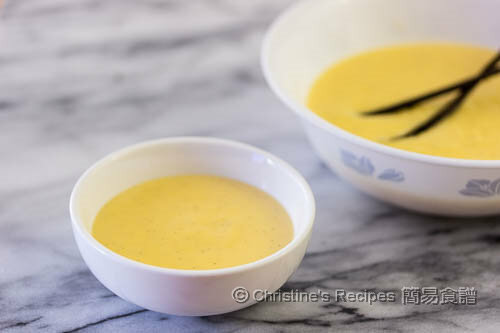 Any replacement for thickened cream?